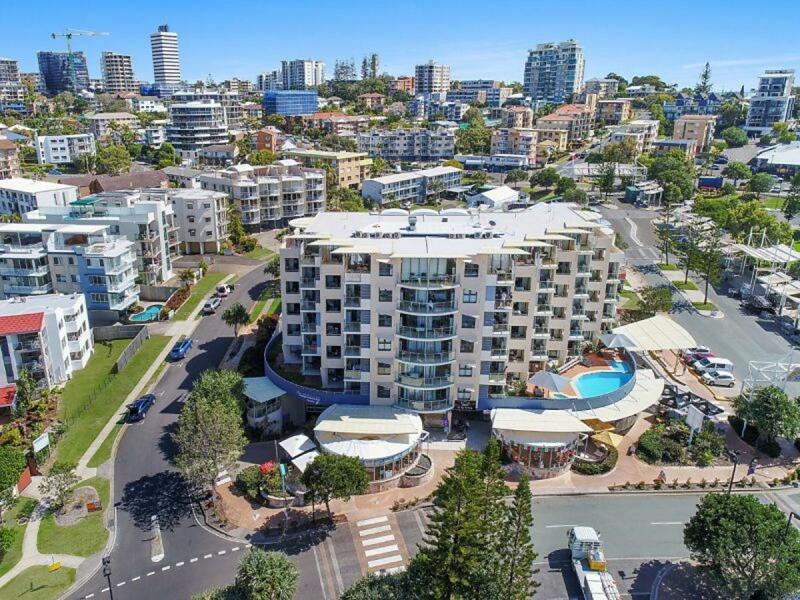 Henzells have been serving the Caloundra and greater Sunshine Coast area for over eighty years. 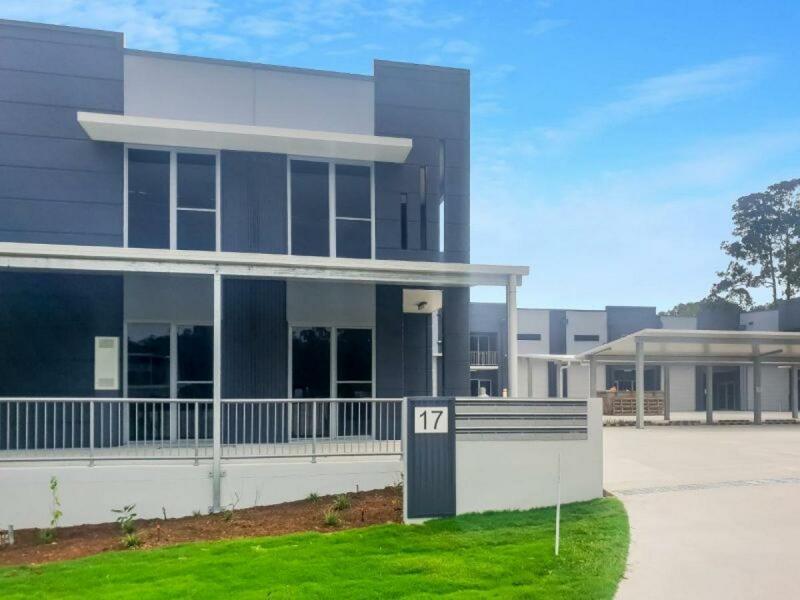 Stretching back to 1935, we have been involved in commercial real estate in the local community to a significant extent, and have grown to appreciate the intricacies of management and handling commercial property sales in the region. Transparency and guidance are the name of the game. 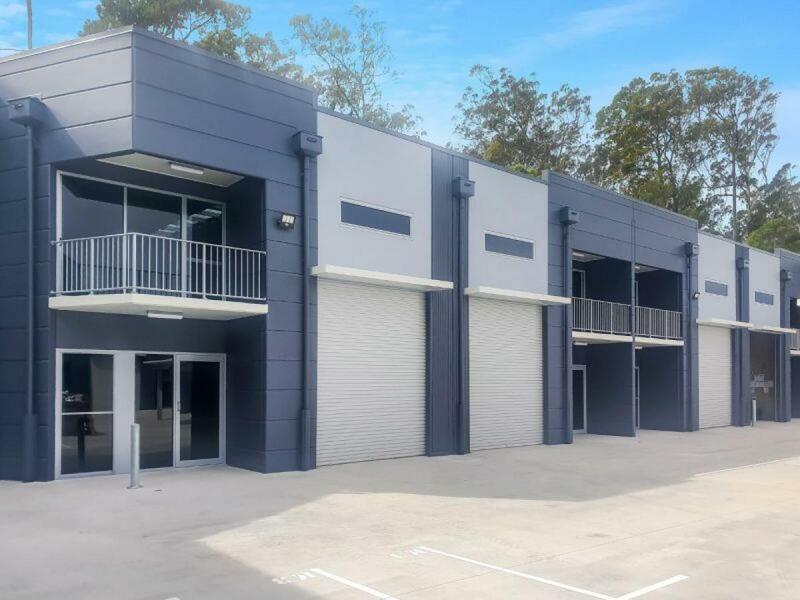 When you buy commercial property on the Sunshine Coast through Henzells, you can rest assured that you’ll receive high quality advice and service. We have an excellent record of dealing with returning customers, and this stems from our focus on ensuring that all parties to a transaction get the best value for money and walk away happy. 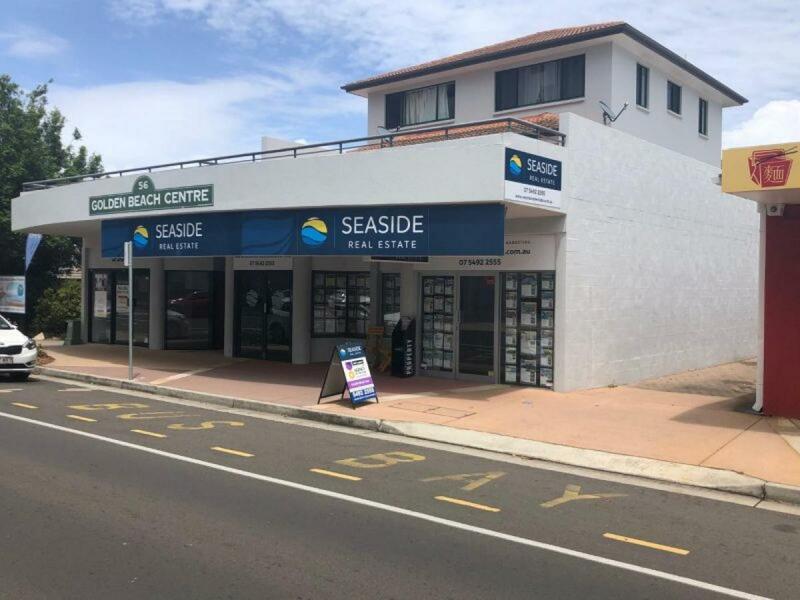 If you’d like to learn more about our history of commercial property sales in Caloundra and the wider Sunshine Coast area, feel free to get in touch. We’re always happy to chat. 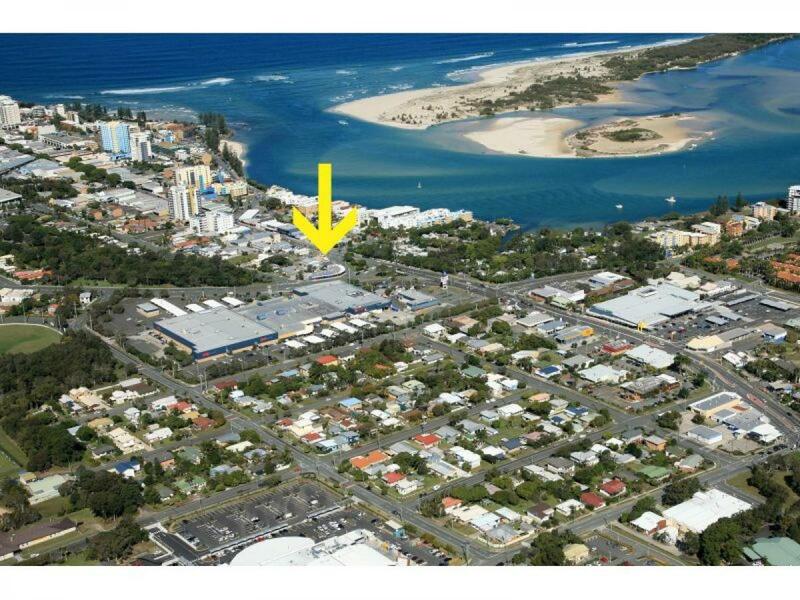 We offer a wide range of commercial property for sale across the Sunshine Coast. 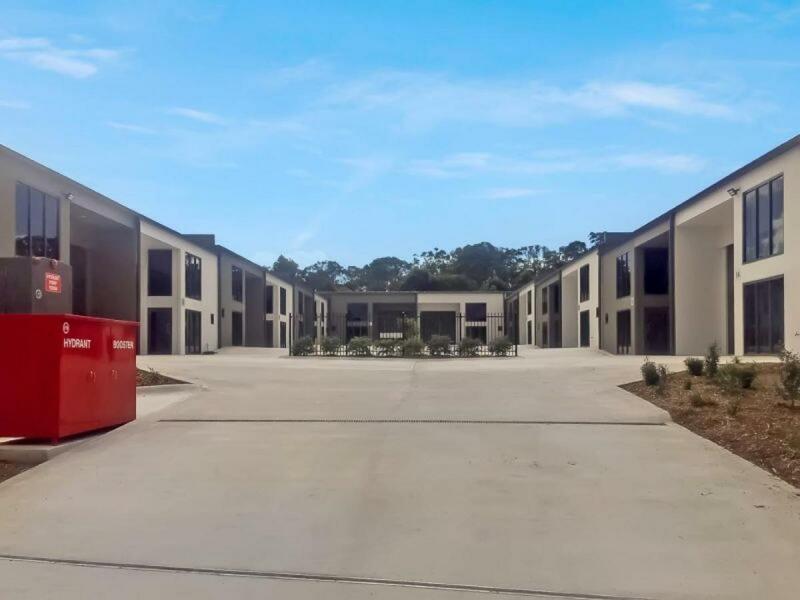 Warehousing, units within business parks, traditional shopfronts that are ideal for cafes or corner stores and office space and workspaces within industrial complexes. Regardless of the particular form of commercial property you’re looking to purchase, there’s a good chance we have it on our books or can find somebody who does. 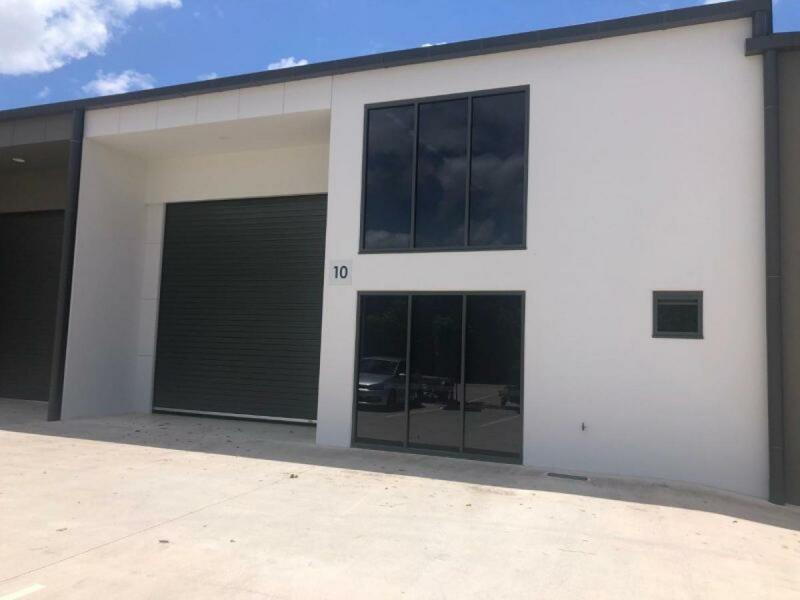 We usually have commercial property for sale in a large number of suburbs, including Caloundra West, Peachester, Bells Creek, Caloundra proper, Maleny and elsewhere. Due to our long time spent dealing with commercial sales in the region, we are often the first port of call for landlords and property owners seeking to sell their commercial property. As a result, we almost always have something to suit every prospective purchaser. 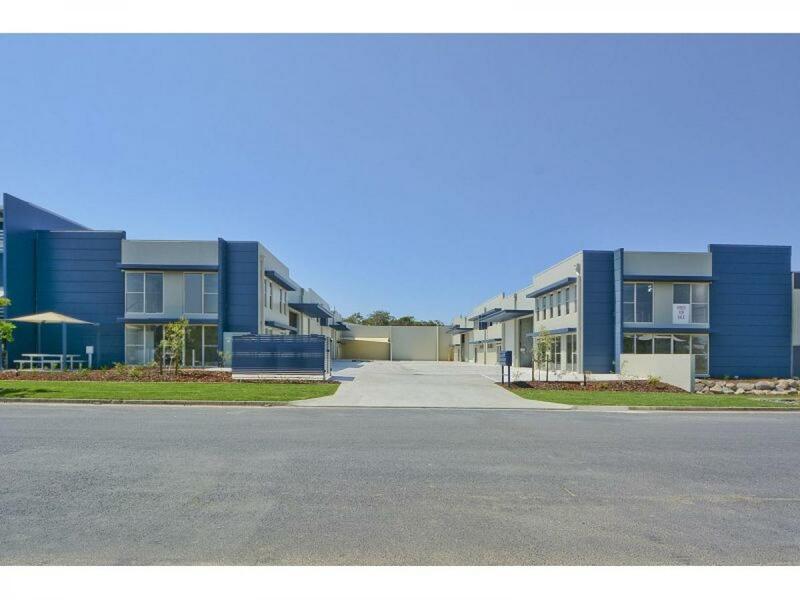 Size - It can be a wise idea to factor potential future growth into any commercial property purchase. 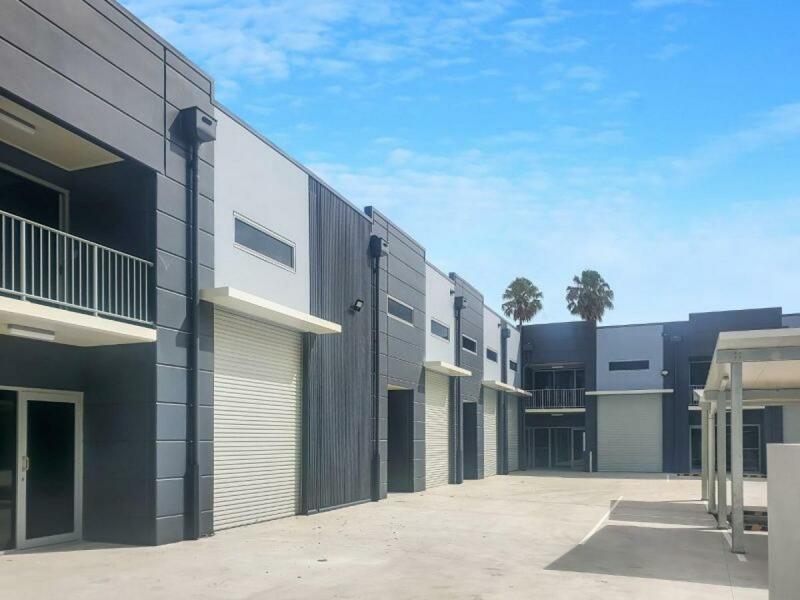 If you’re unsure of where your business will be in five years’ time, it might be worth playing things safe and having a buffer for expansion, whether that’s warehouse shelving or desk space. Of course, you don’t want to overcompensate and pay for more than you require, but you also don’t want to have to uproot in a couple of years’ time. Parking - If your employees aren’t taking public transport, they’ll need somewhere to park. Just as importantly, any potential clients of businesses in the commercial space will need a place to park when they visit. Transport - For most businesses, employees will need a variety of ways to show up to work. Public transport and reasonable availability of parking spaces are a huge benefit when it comes to the recruitment process. If employees don’t have to worry about their commute, then they may be more likely to be willing to work there. 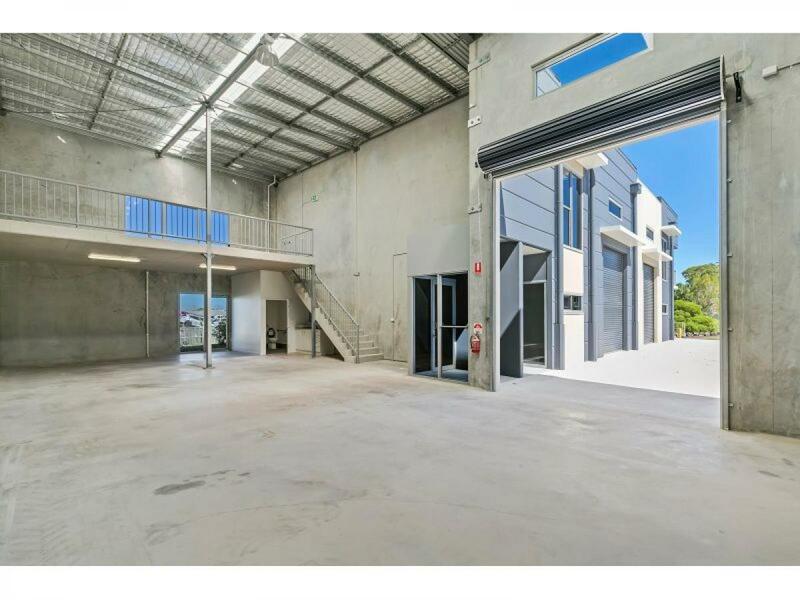 Depending on the type of business that will be operating on the property, other transport factors may come into play - such as truck access, loading space etc. Utilities - Gas, electricity and water will likely be important utilities for your business. Phone lines and internet access and speed are also likely to factor into any purchasing decision. Ensure the building has connections to all utilities (or can be connected at a reasonable price) and that all the infrastructure behind those utilities is of an acceptable standard (no dodgy wiring or leaky pipes). Feng Shui - we’re using this as code for general liveability. Adequate lighting so employees don’t suffer from seasonal affective disorder, a comfortable layout of the building that encourages collaboration between employees, a welcoming environment for any visiting clients of the business, and any other factor that creates a warm working environment and promotes productivity. Neighbours - Getting along with your neighbours is a huge positive, whether it’s in a residential or commercial property. Ensure that any potential properties you’re looking into purchasing have conscientious neighbours. Even if you won’t ultimately be the tenant in the building, it pays to have neighbours that won’t cause any damage or deter prospective tenants from leasing it. If you have any questions at all, please give us a call and speak to one of our commercial property agents.